With recent news of Legendary Entertainment reportedly expanding the live-action Pokémon universe with more films, beginning with heavy focus on the popular Mewtwo, more details have allegedly been revealed by We Got This Covered on what a future instalment will be. According to a trusted source of the news site, Legendary are now underway with development on a live-action adaptation of Pokémon Red and Pokémon Blue, the initial games that kickstarted the franchise. The film will still be set in the universe of the upcoming live-action Detective Pikachu film, and is apparently a part of Legendary’s plan to launch the Pokémon Cinematic Universe. 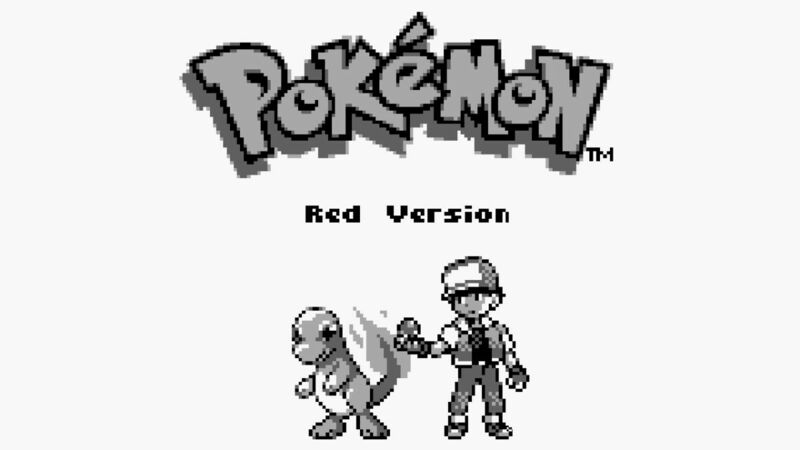 The story behind Pokémon Red and Blue depicts the journey of Red, a young boy setting out on his journey to become a Pokémon Trainer. Fighting alongside a team of Pokémon, he aims to take down all eight Gym Leaders and the Elite Four of the Kanto Region. Along the way, he finds himself in various situations: helping people, fighting the villainous organisation, Team Rocket, and even facing his rival, Blue. Fans of any Pokémon main series game will know that translating the grand scale of them into a feature length film will be an almost impossible task, unless you were to cut down on content massively and rush the development of Red and his Pokémon team (which would be a terrible idea). The best method Legendary could go about this adaptation would be to separate it into parts, however only time will tell on how they decide to take the project on. Initially released in 1996, the series debuted in Japan with the titles Pokémon Red and Pokémon Green for the Nintendo Game Boy. Pokémon Blue, a special edition version was released later that year. When the games were finally brought overseas in 1998, the aforementioned Pokémon Green was left untranslated and instead replaced with Pokémon Blue version. The games would create a multi-billion dollar franchise that would have a significant impact on pop culture as we know it. It’s insane to think that the first live-action film has taken them this long to develop. What are your thoughts on this? Do you think it has potential? Let us know and drop us a comment with your thoughts.